Come and enjoy a time of fellowship and encouragement with other men as speaker Dan Rudman teaches us about the “call” that God has on every man’s life as seen in the truth of God’s Word. 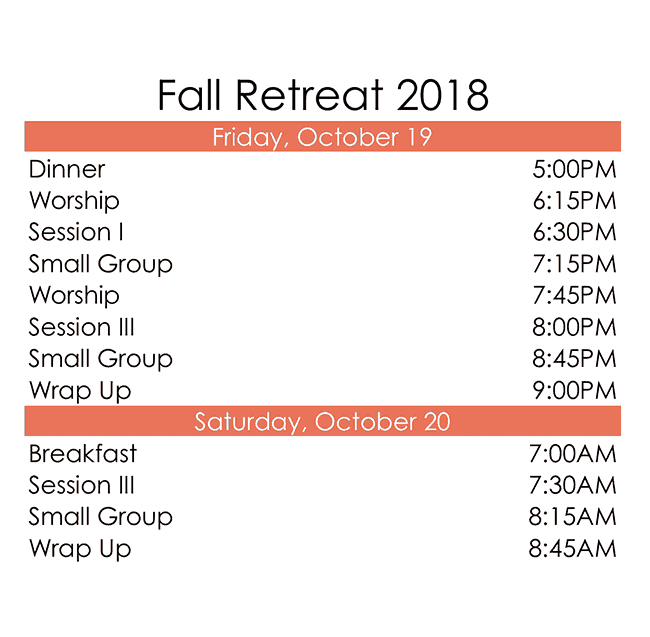 The evening opens with a dinner on Friday evening at 5pm and includes two-40 minute sessions with Dan followed by a short time of discussion in small groups. After concluding on Friday at 9pm, everyone is invited to return on Saturday morning for a filling breakfast and one final message by Dan. A hospitality table will be set up for men to grab snacks and drinks at-will throughout the entire event. This is a great event to invite a family member, co-worker, or a friend. Dan has been a regular speaker for men’s conferences and retreats for over 30 years. He is a gifted and dynamic communicator who carries a tremendous burden for men to grasp God’s call on their lives to walk in godliness. Dan and Tina grew up in Northern Michigan, while coming to trust in Christ in the university setting as students. They have been married for 35 years. Dan has had a preaching and teaching ministry in their home of Kansas as well as other States and Internationally. Much of the International work has been in the training of Church leaders in areas of Evangelism, Church planting, and Apologetics. 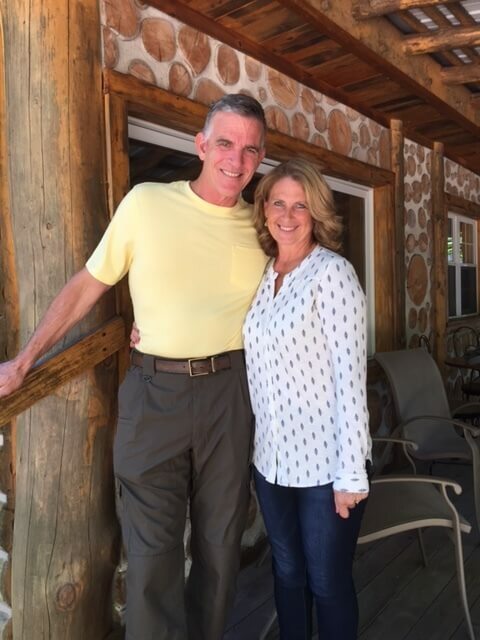 Since 1995, Dan and Tina have lived in the Lawrence, Kansas area- the home of the University of Kansas. Dan holds a B.Sc. in Biblical Studies. He received his M.A. from The International School of Theology with emphasis in Evangelism and Church Renewal, while also being awarded the William R. Bright Award for Evangelism and Discipleship. He received ordination to the Gospel Ministry in his first home church, Bella Vista Church, in Rockford, Michigan.